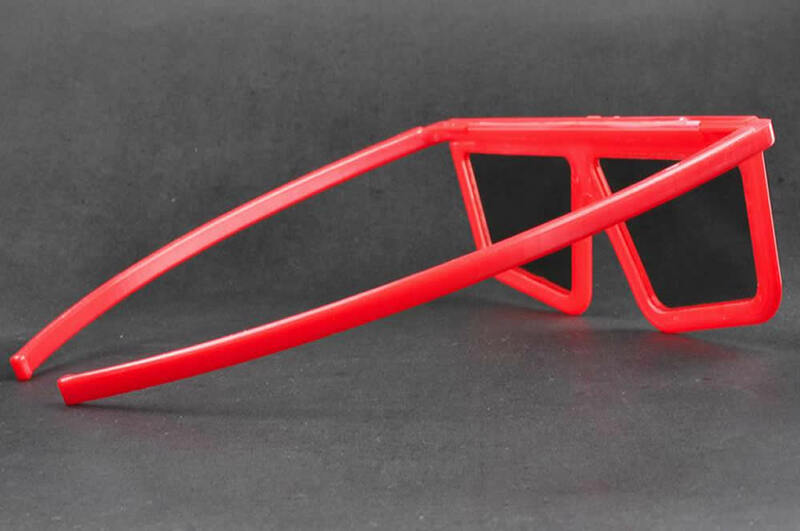 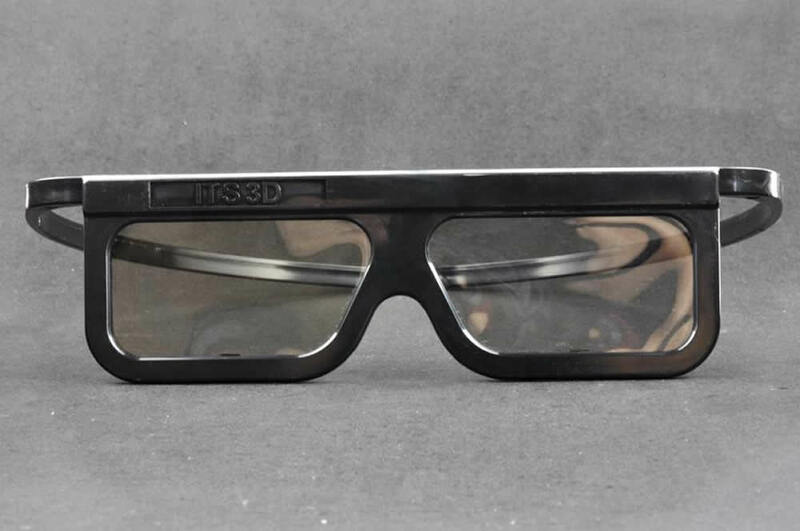 hile cardboard glasses may give you the opportunity to add your branding or design to the frames, some events call for something a bit sturdier, which is where our branded polarized 3D glasses come into their own. 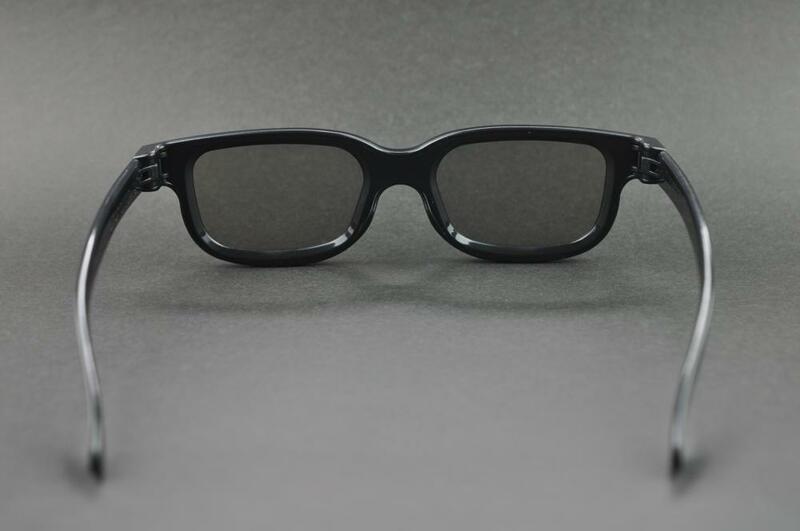 Made from plastic, these reusable and recyclable glasses allow you to sell at a higher price point because movie-goers can use them again and again. 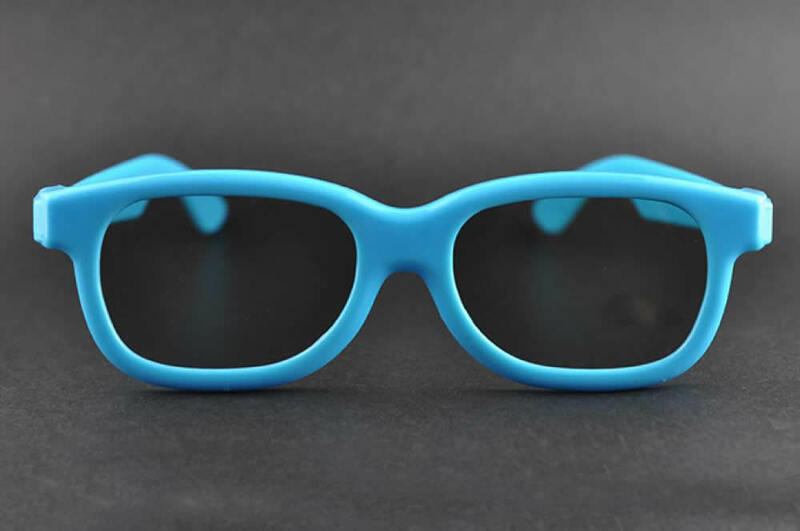 We offer our branded polarized 3D glasses in a variety of coloured plastics and frame shapes, so you can opt for something retro or futuristic, depending on your theme. 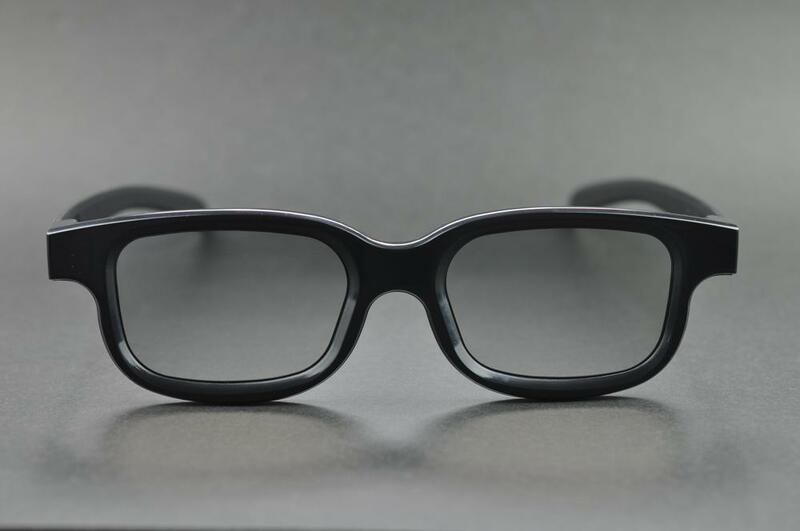 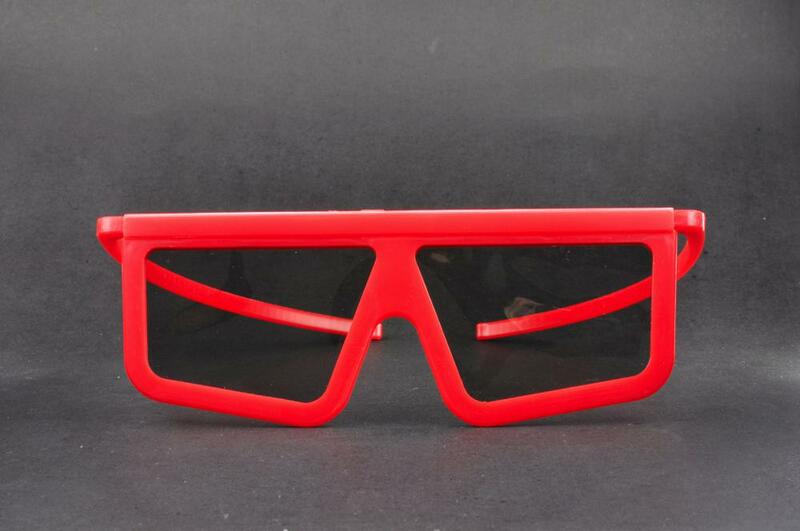 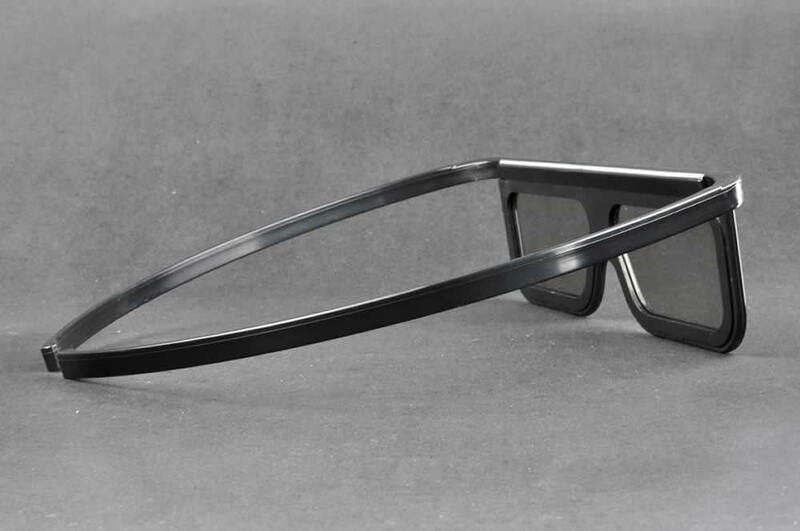 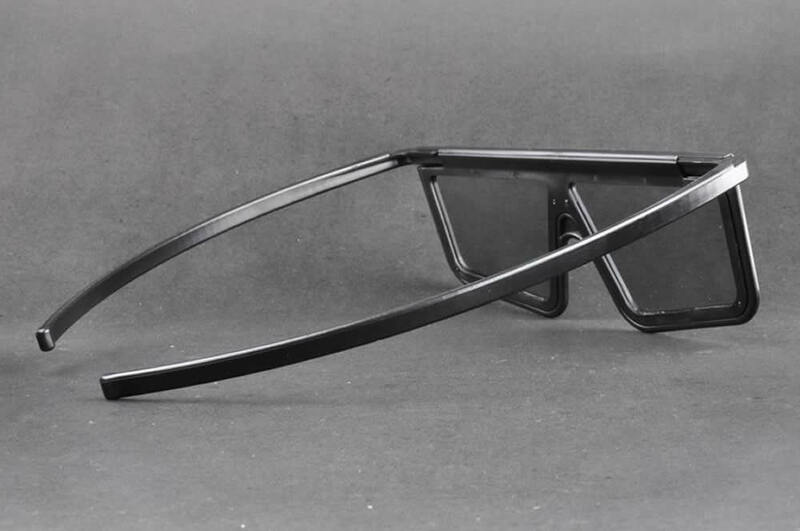 We supply branded Linear Polarized 3D glasses which are compatible with either IMAX or dual projector systems. 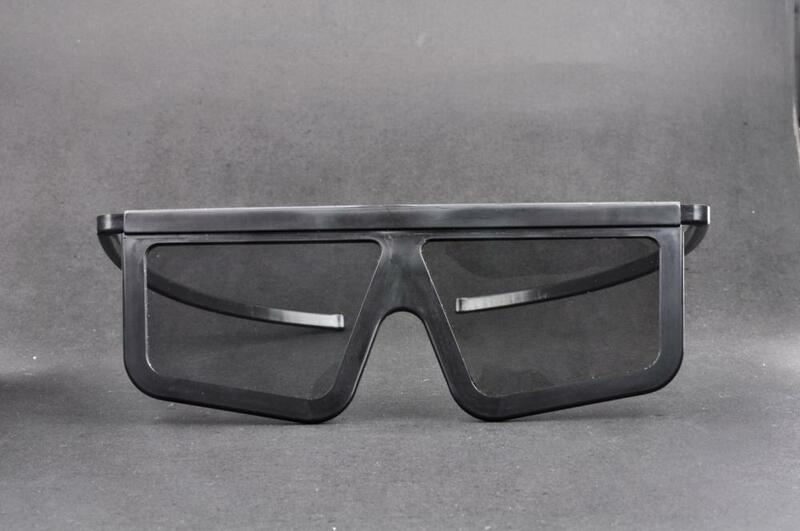 Branded Polarized 3D glasses are perfect for outdoor events as they are weather-proof and comfortable, and larger frame shapes can even be worn over the top of regular spectacles.